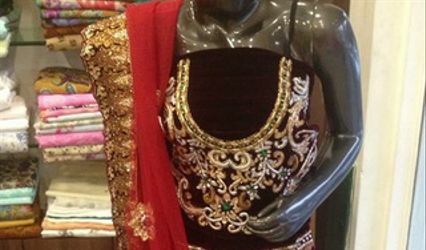 Ritu Kumar Stores, Jalandhar ARE YOU A VENDOR? 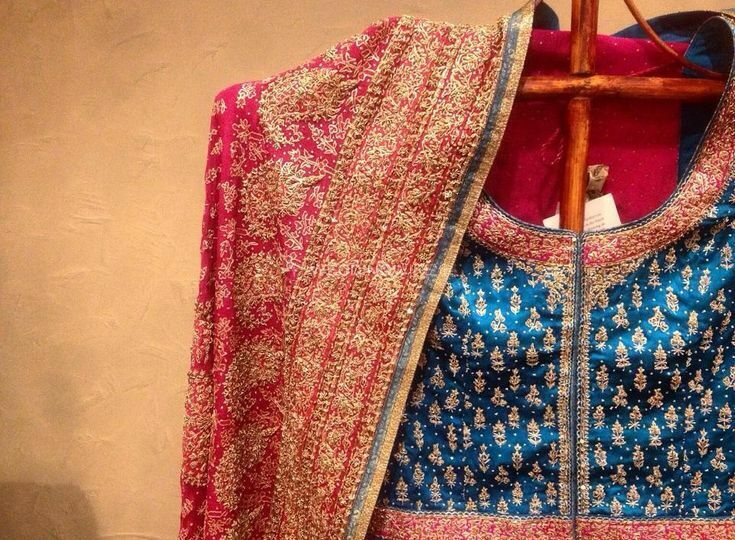 Ritu Kumars Stores is a boutique located in the city of Jalandhar. They offer a wide range of clothing options for women which they can wear on their special occasions. 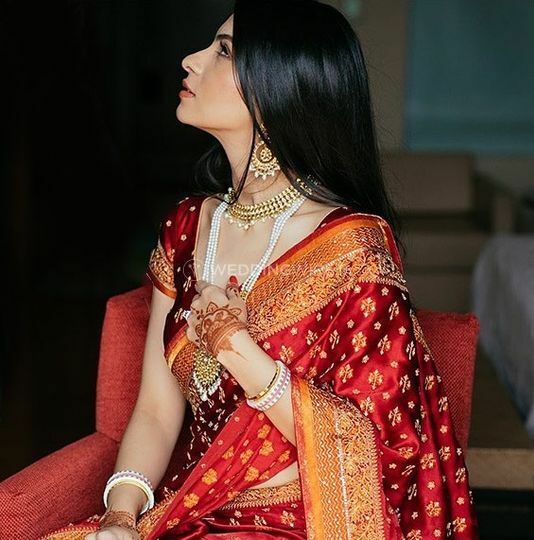 Weddings are one of the most important occasions in the life of a bride where she is the center of attention for all and has to look perfect at all times. 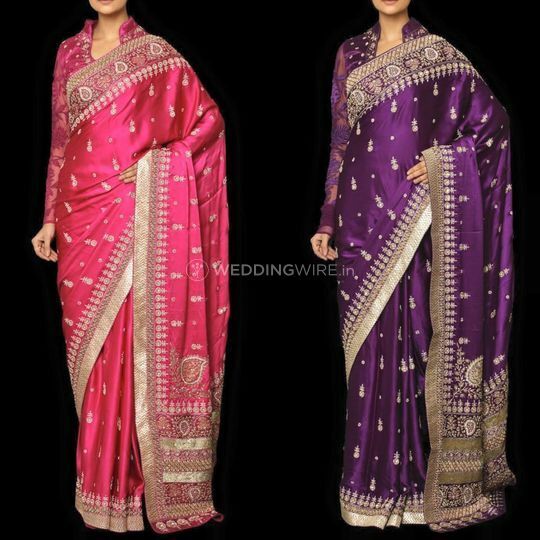 If you are looking for the latest trends in the bridal wear or new fashion trends, then your search can end here. 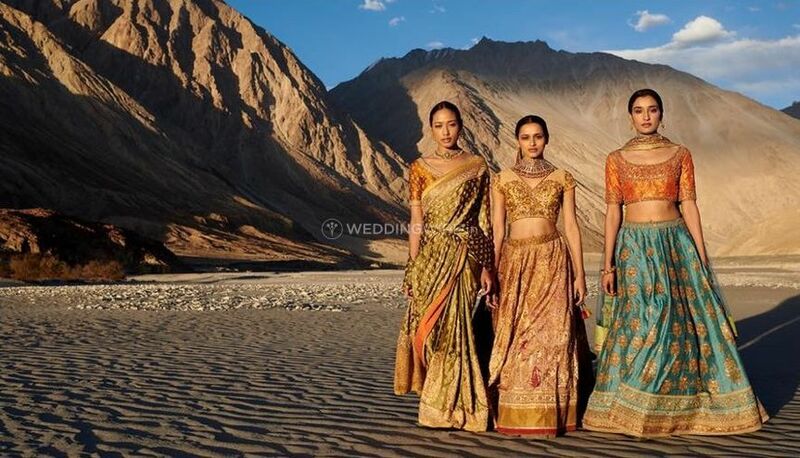 Adorning their designs, Ritu Kumars Stores will ensure that you look your best and most beautiful. 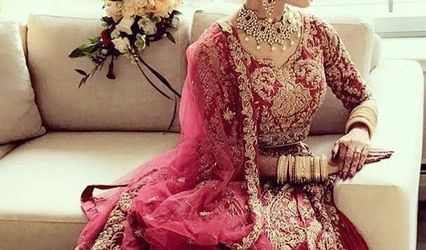 They specialize in bridal lehengas, heavy trousseau as well as light trousseau which you can get customized and personalized as per your requirements and your style preferences. They would ensure that your functions are one of a kind and much more memorable. 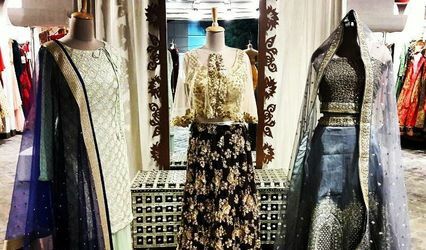 Ritu Kumars Stores can be your one-stop shop for all your clothing needs and will ensure that you look your best on your big day and all of its other functions. They can even provide you with domestic shipping services.